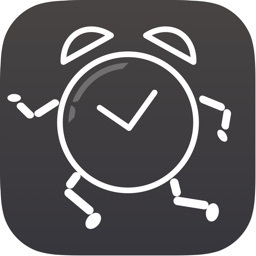 Wake me up alarm clock PRO will help even the most heavy sleepers to get up full of life and manage their time right! The most point is it's got NO ADS! 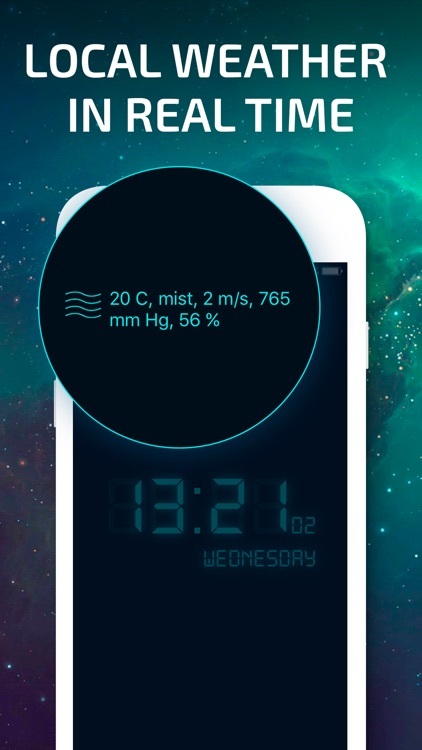 Fully customizable settings, night clock mode, wide range of color themes, live weather forecast and much more waits for you. Adjust smart alarm as you wish! Can’t wake up and often snooze the alarm? This is the most suitable alarm clock for heavy sleepers. You can choose the right way to turn off the free alarm clock. 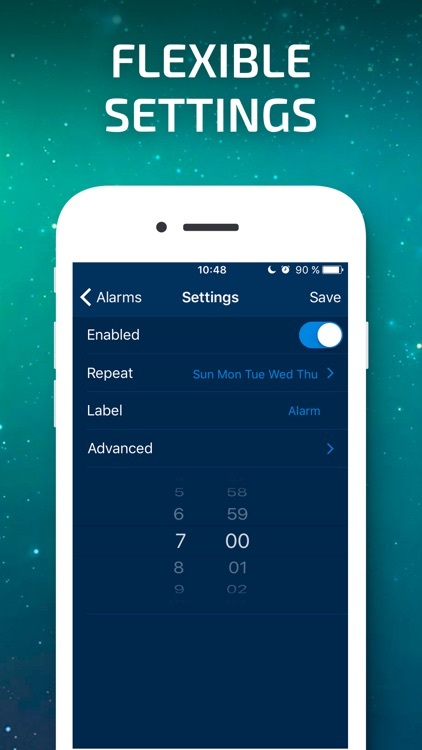 Turn off the smart alarm clock by solving equations, drawing or tapping the button. 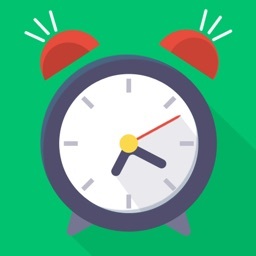 Alarm clock with math problems will definitely wakes your mind and helps to be punctual! Have some time ahead? Then lie in for a while and adjust snooze button as you want. Sharp loud sounds in the morning make you stressed? Then set crescendo mode and meet a new day gladly! 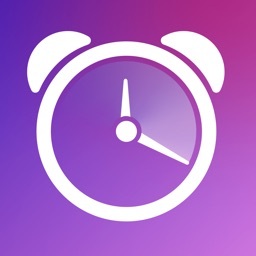 Alarm clock with song ringtones will softly awaken you. Driving music, chill out nature sounds or standard beep - choose the sound of your morning! 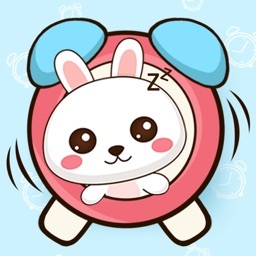 We try to make this alarm clock cute and comfy to the real judge – you! This clock app with loud sound can easily be turn into night clock stand. Just use the settings and the exact time will be available day and night. 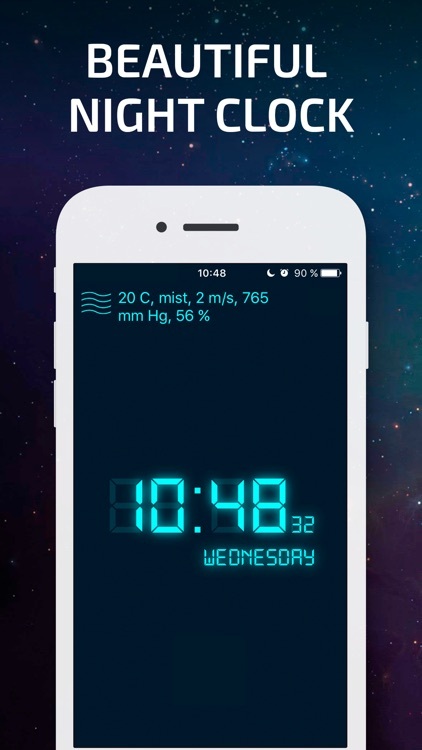 By the way, the vibrating alarm clock offers the weather forecast and alarm clock widget, so you’d be aware of any changes. 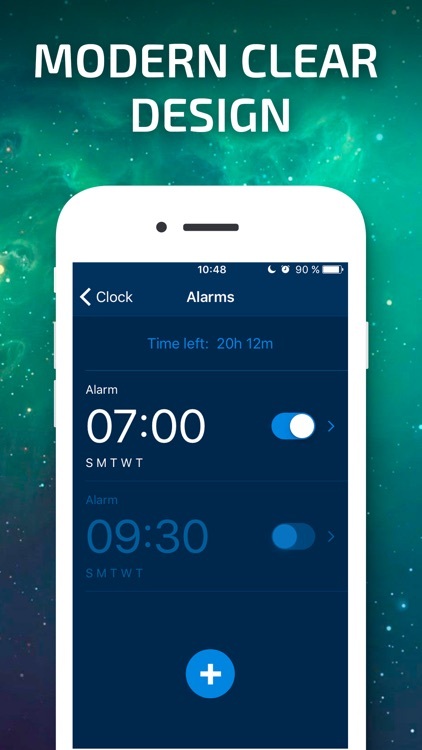 Do you cherish your individuality and prefer a fully customized alarm app? Then use the alarm app and adjust it of your own accord. 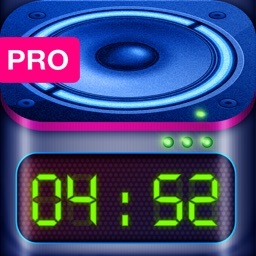 - you won’t oversleep with very loud alarm sounds! - different modes of switching off the alarm! 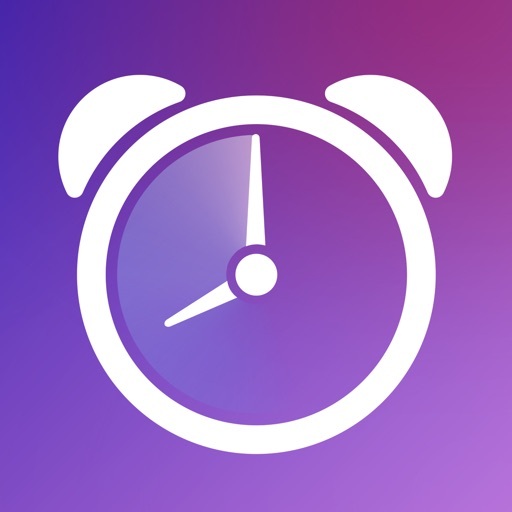 If you are looking for the multifunctional, good-looking and easy-to-use alarm clock, don’t waste time and download Wake me up Alarm clock! - Why does the app ask permissions to access personal data?